Posted on February 11, 2019 February 11, 2019 by . Join Gender Minorities Aotearoa, together with a panel of human rights activists and community workers under the rainbow, for the What’s Up? Auckland Pride Activist Gala today at 7pm, at Grid Auckland 101 Parkenham street, Wynyard Quarter (AKL CBD). Speakers will include Ahi Wi-Hongi, Phylesha Brown-Acton, Aatir Zaidi, Medulla Oblongata, Eliana Rubashkyn, Anna Nelson, Frances Arns, Tycho Vandenburg, a speaker from Shakti, and Dr Elizabeth Kerekere via video. Trans rights champion and Green party MP Jan Logie will also join us, along with Labour party MP Louisa Wall, to say a few words after the panel. 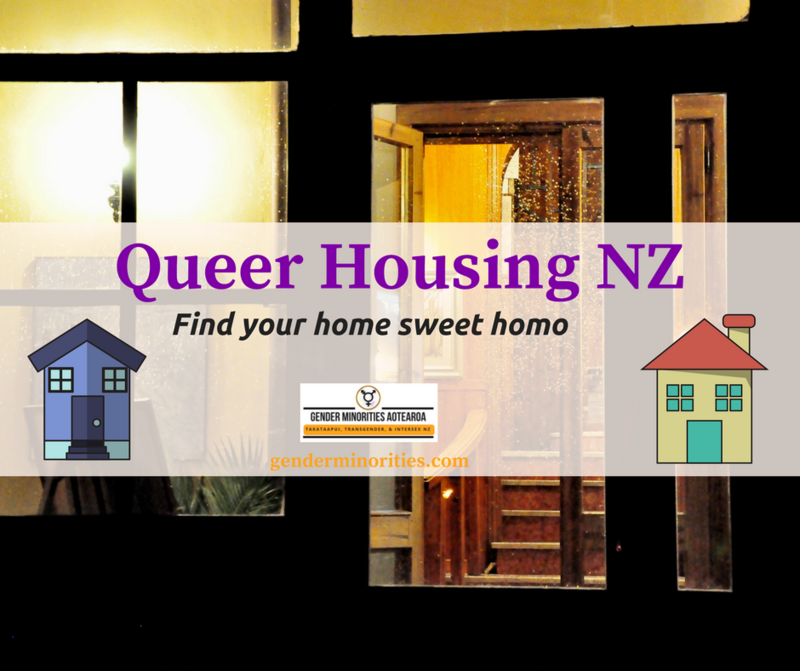 This event is organised by Auckland Pride volunteers, it is FREE and MOBILITY ACCESSIBLE. There is a Facebook event here. ← Have a Coffee for Trans, Intersex, and Takataapui folks!